This is dope. 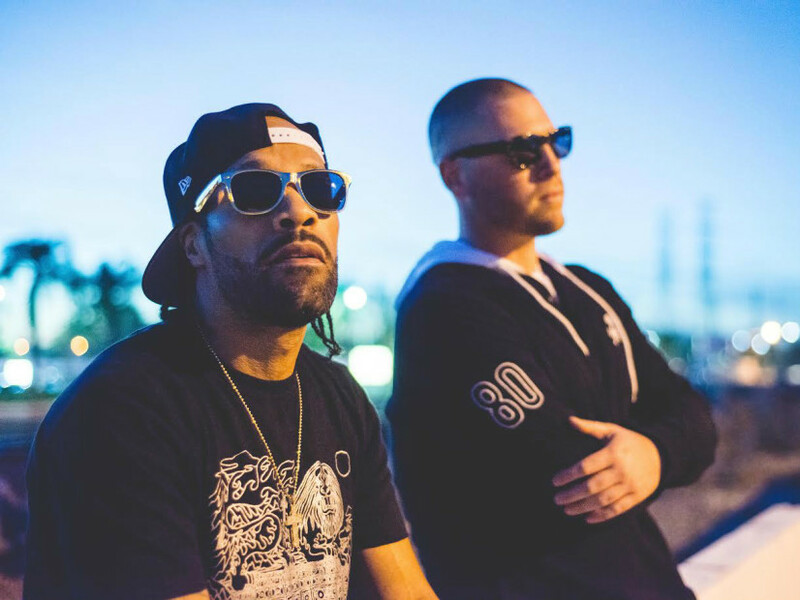 Not only is Redman back with some new bars but he’s paired up with Jayceeoh to reassure us that the production is always going to be on point. 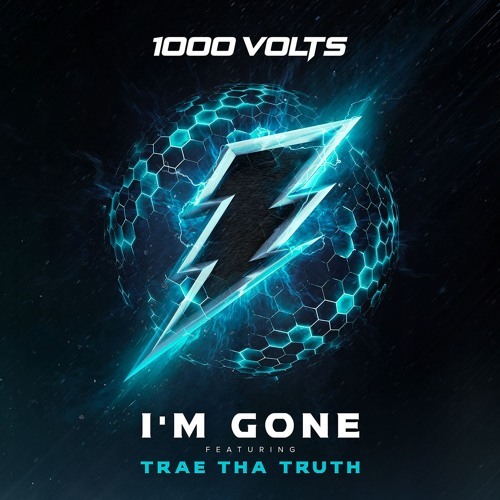 To kick things off, not surprisingly, 1000volts is blessing us with “I’m Gone,” which is something for you to bump when your kicking it at the end of the day and getting your mind right.